I don’t typically cover sales but this one’s got me all excited. I also get to use this new shop-the-look app that’s all scrolly and fun etc. I quit my part-time retail job so I’ll have loads of time to do sad things on the internet like window-shop and HTML code things!!! There’s nothing I wanted more than that. From now on, my blog will be interactive and fun. Before I begin, let me just introduce BaubleBar. In short, it’s a jewelry store. But it’s not just any jewelry store! 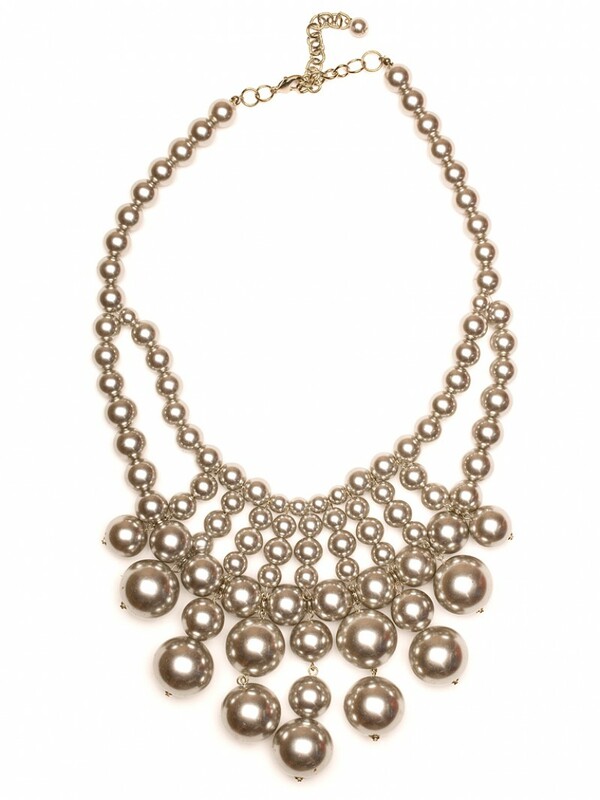 It’s a hub for all inexpensive ~baubles~ both dainty and statement. Obviously, I’m leaning towards the statement gear. Anyway, they do loads of interesting stuff like designer pop-ups and buried bauble hunts!!! If you sign up, you get 100 points which directly translates to $10 off. Ideal $$free dollaz$$ should be spent on the following sale items, so you can get the best deal possible. So without further ado, here are my BaubleBar Labour Day sale picks!!! Complete with how-to-wear-it scrolly things!!! I told you this would be fun!!!!!!!!!!!!!!!!!!!!!! 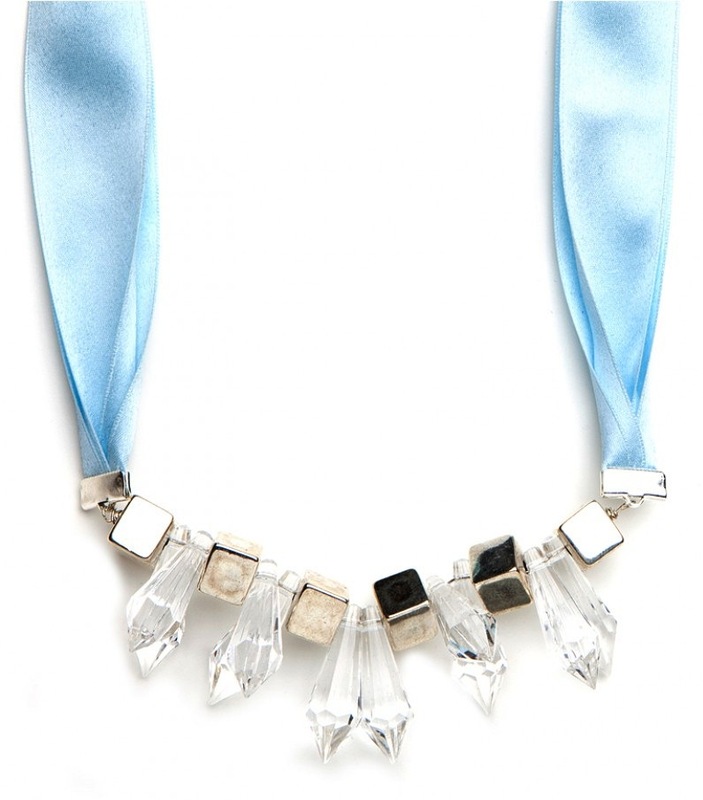 I’m a sucker for anything that looks like or is raw crystal, so this necklace is the perfect combination of icicle-like drops and geometric silver beads. Also, the dalmatian coat may or may not outshine the bauble, but it’s just so amazing I had to include it. ~OoOooOUuuU~ an evening look! I don’t usually do these because I don’t go out. Ho hum. Well, here it is, in all its dark and shiny glory! 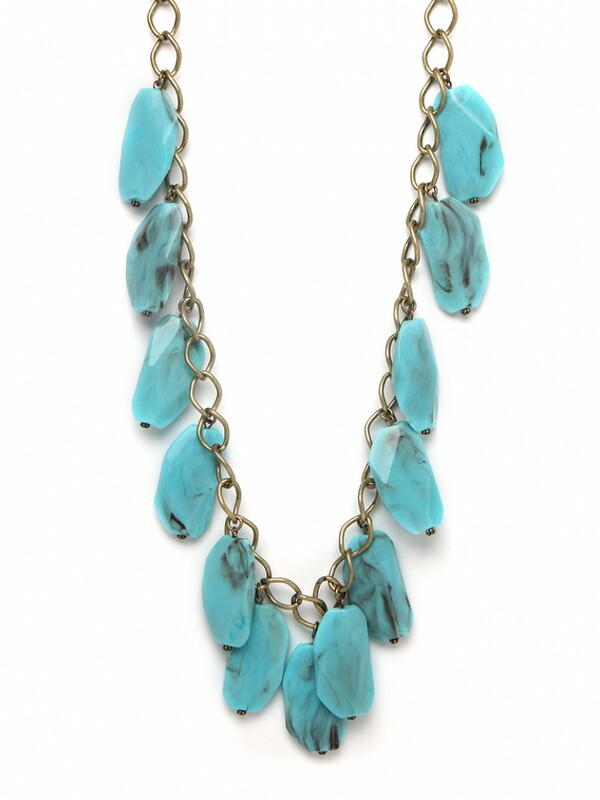 I’ve always loved using turquoise as a pop colour – it goes with almost anything. This necklace is long and loud and contrasts so well with the season’s oxblood and silver. By Bianca Venerayan on August 31, 2012 at 1:00 pm | Posted in features, style guide.